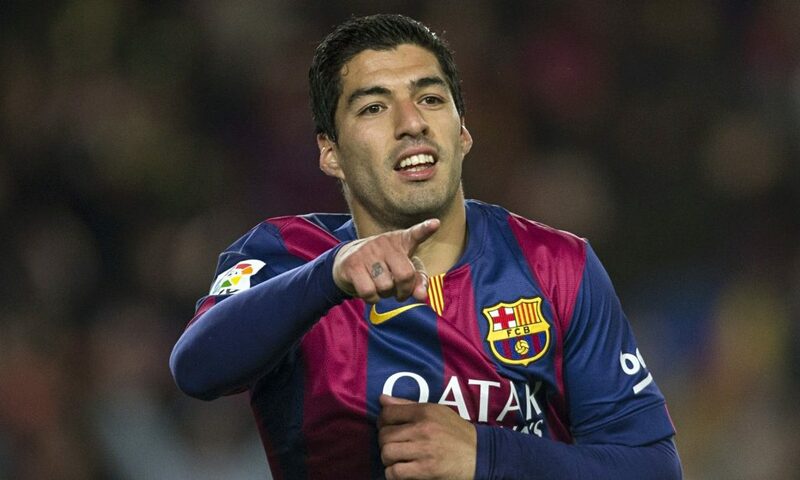 Serie A club Inter Milan wanted to whoop Barca star Luis Suarez. According to reports they are planning to swoop the Uruguayan in their side. Actually The 70% of share of the club has been sold this year and The Suning Commerce Group purchased it. The new owner wanted something big for the club. The owner wanted to build the side one of the best team of the side and for that wanted to bag the Barca superstar in his side. By the stated of La Gazzetta dello Sport, the Chinese owners want to sign the best forward of the planet and he think Suarez only the guy who can borrow success for the side. The Catalan giants only the club who consisted three star forward in their side. And you have not found the other side this type of player in together. Inter Milan was also very good football club in Italy. They became three times Champions League title holder. Last time he won that in 2010 and it’s not more long event. Last season he held the 4th position in Serie A. Overall the club is not bad at all but financial problem ruined it’s career. Sporting failures drop the side massively. Now the club need to add some biggest player who could establish the side both in Europe and Italy. As example we can say about the Juventus. How the the new owner changed it’s format by investing money. Players bear the most important role for any club. As well as without Messi, Suarez and Neymar Barca is nothing. So the Milan wanted to swoop Luis in any how. They are willing to pay €120 million for him. But the fact would Suarez ready for that. The 29 years old existing the world best side now. And there have hardly to find any footballer who does not want to Barca first team. So it’s to tough to bag him in other side. It’s also a big issue for the Catalan side. They could be not agreed to release the Uruguayan by any means. Luis is the extra strength of the side. So there is no option for that. Milan set alternative planning for the team. If the Suarez Mission fails in any how, they will through offer to James Rodriguez, the Real Madrid star. They also planning for the Manchester City forward Sergio Aguero. So let’s watch what happen. 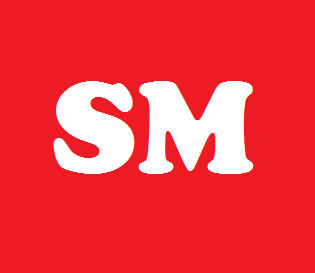 Stay with us to get more news.